Mixing business with pleasure shouldn’t ever work. 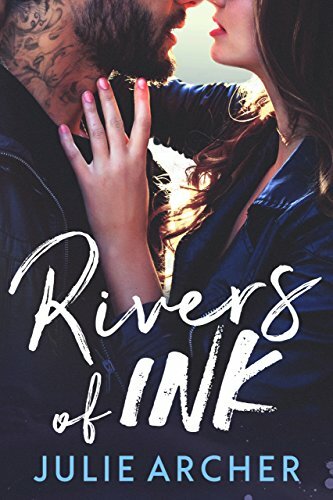 The second Alicia Dylan walks into the office at The Unbound Soul for an interview, Callan Rivers knows he shouldn’t offer her the job. Except he already has, two nights ago: himself. 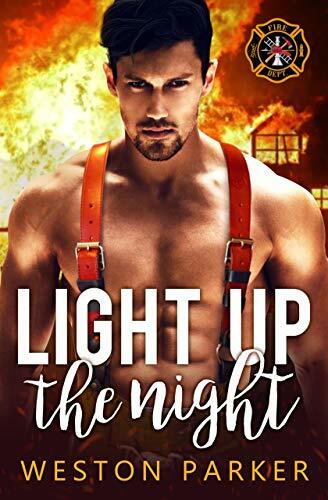 That wild night is imprinted in Alicia’s memory, and seeing Callan again brings back all the intense feelings from the few hours they spent together. How could she even consider working for him? From the moment they met, their chemistry is off-the-scale and all consuming. Although when pasts collide with the present, the future doesn’t look so pretty. 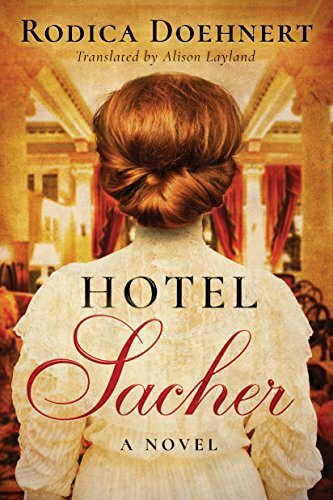 One woman takes hold of her legacy in an epic tale of Viennese romance, deception, and danger. Through its opulent halls stride visitors from all walks of life, including some of the most glamorous figures of Viennese society–opera singers, princes, princesses–and the maids and manservants who wait on them. Without a miracle or a substantial cash investment, Austen’s–the bookstore chain that was established by their great-great-grandfather–will go into receivership. I said I could do casual and swore I&apos;d never fall in love. I lied. Marcella&apos;s hot as hell and just as intriguing. I live in a swanky Vegas penthouse on top of my equally posh boutique casino. 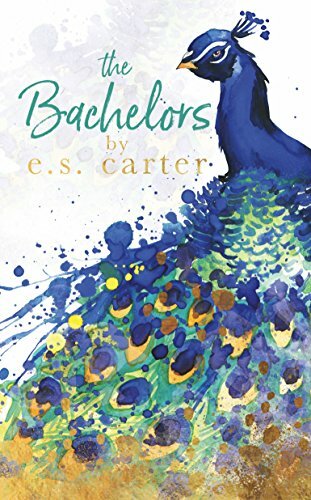 She&apos;s lived in a dilapidated seventies trailer far too long to have patience for billionaire playboys like me that can just snap their fingers and have women fall at their feet, begging to be dominated. She stands for everything I despise. Which is why my obsession with her makes zero sense. She&apos;s innocence incarnate…I&apos;m the guy who steals it. I can have anything I want, whenever I want it. Marcella Castillo needs to be taught a lesson. She thinks she&apos;s not the kind of girl I can buy and sell. She&apos;s wrong. But somewhere along the line, the boundaries blur. In my heart, I feel a newfound tenderness and vulnerability that I&apos;ve never known. This woman pulls at my heart strings until my solid walls come tumbling down and I let her in. And I&apos;m happy. The happiest I&apos;ve ever been since my dad took himself six feet under leaving me with four younger brothers to raise. Until a vicious sociopath and a haunting secret from Marcella&apos;s past threatens to destroy every single thing I&apos;ve just sold my soul to possess. 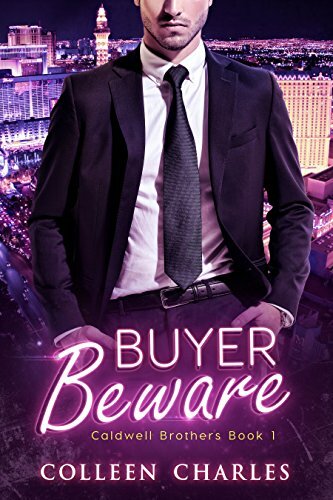 BUYER BEWARE is a full-length steamy romance novel from International bestselling author Colleen Charles about strength and triumph with a mafia villain you&apos;ll want to throat-punch. 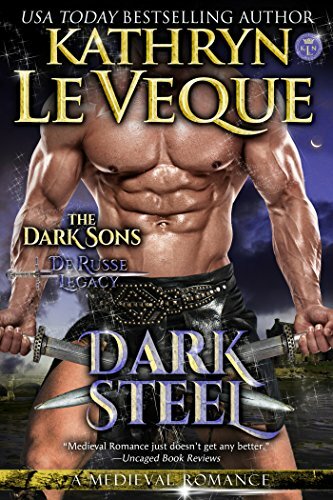 It&apos;s the first book in the spellbinding CALDWELL BROTHERS series. Reckless. That’s what they call me. 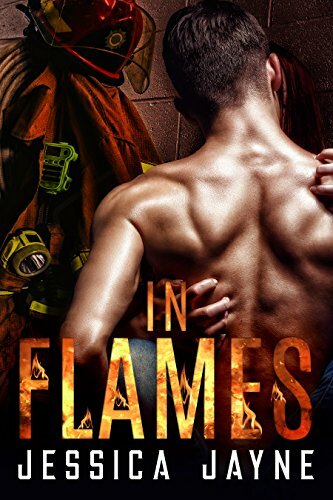 I rush into burning building to save lives, and I wish it was for a just cause. It’s not. It’s to prove that I’m worthy of love. A messed-up knee, and my dreams of being in the NFL are gone. I’m fearless when it comes to fighting back death. That’s not what f*cks me up. It’s living that gets me. The last thing I need in my life is a woman, no matter how bad I want one. And yet, this one has me pacing the floor. The single mom who owns my crew’s favorite restaurant is sweet, loving, and hot as hell. It’s not that easy, though. She’s lost too much in her life to give out free chances to men like me. But I’m not asking for a chance. Gripping, heart-stopping, and an incredibly epic journey with a twist you’ll never see coming. 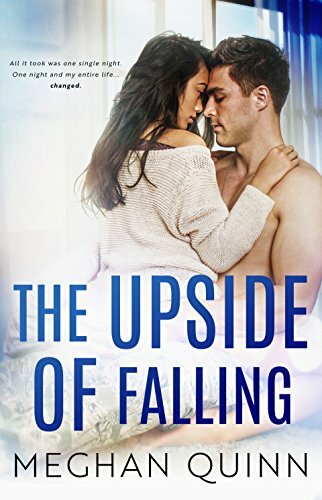 Best selling author, Meghan Quinn, brings you a modern take on an old fashion romance that will leave you breathless and wanting more. That boy was me–Colby Brooks. Except I’m not that same little boy anymore. And I learned a long damn time ago, the only way to achieve my dreams was to avoid distractions–at any cost.